ORA036 has a great shape of head and wen. He has good sixpack forehead and bulged funtan. Overall, his head is the most thing that we will see in first time. 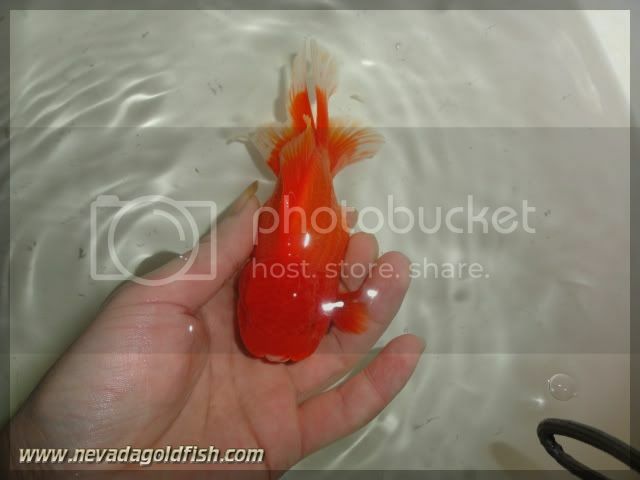 Besides head, his dorsal fin also tigh and high. 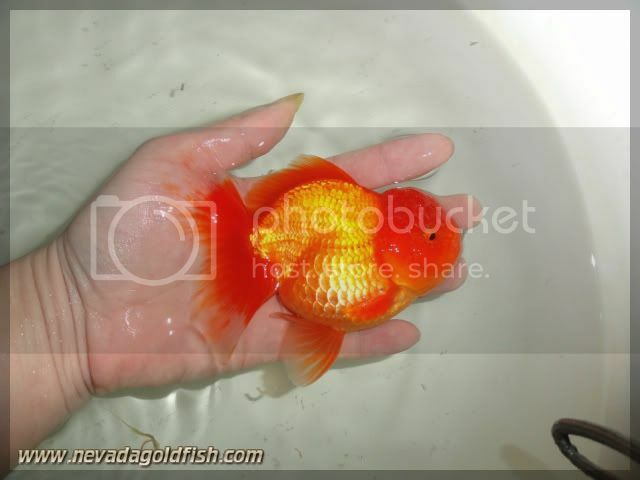 He is just a good quality of Red Oranda.